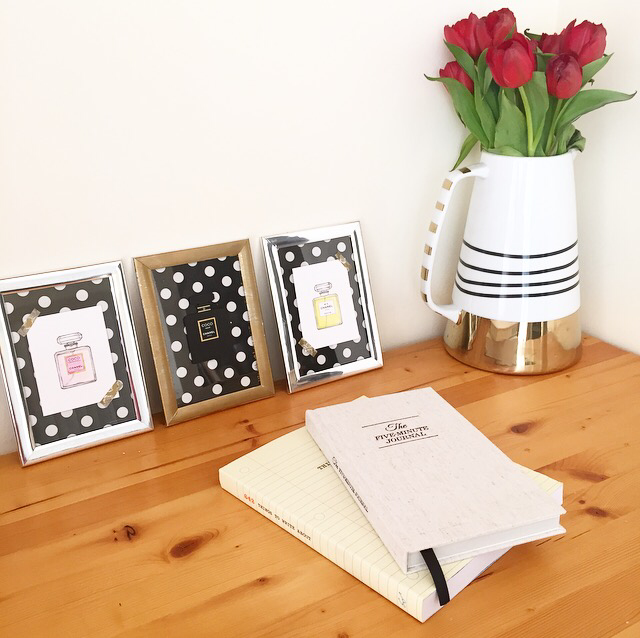 Today I am sharing a really interesting way to maintain a journal. I live really close to Chapters/Indigo Bookstore and as a book lover I can’t resist to go to the bookstore every few days. On one of the recent trips I found an awesome way to maintain a journal. It’s called “The Five Minute Journal” by Alex Ikonn and UJ Ramdas. It’s a perfect journal for people who always wanted to write a journal but could’t keep up with it. It’s a journal for people who don’t write journals! I feel that this is a great way to induce positive thinking as you begin and end each day with positive thoughts and learn to appreciate your life by being grateful. I am really looking forward to using this awesome journal. What are your thoughts on maintaining a journal? Share with me in the comments below. Thank you for stopping by.